Experience the adrenaline rush of watching a LIVE Mixed Martial Arts competition fight right here in Fort Lauderdale, Florida. Xtreme Action Park is the official home of the 2019 Titan Fighting Championships (Titan FC) season. All of the action will take place inside a professional cage set up at The Arena inside the Park. Catch the hard-hitting MMA action LIVE on select Friday nights where we will broadcast it live to anywhere in the world on UFC Fight Pass. Friday night fights showcases Florida’s top athletes as Mixed Martial Arts warriors compete for their next champion strap. These professional fighters will battle it out and potentially earn the chance to win a Class Title and Belt or advance to the Ultimate Fighting Championships (UFC). Titan FC MMA Championships at Xtreme Action Park are family-friendly events and all ages are welcome! 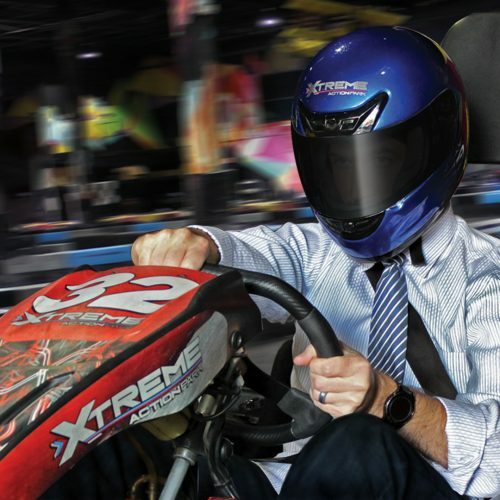 Purchase tickets on online and save 10% off with Promo Code XTREME. 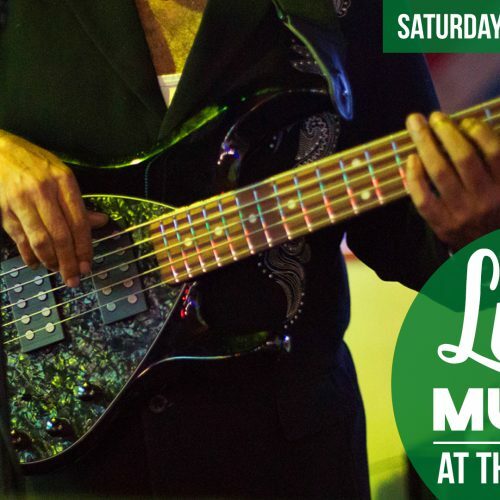 There are several ticket options along with VIP tables available. 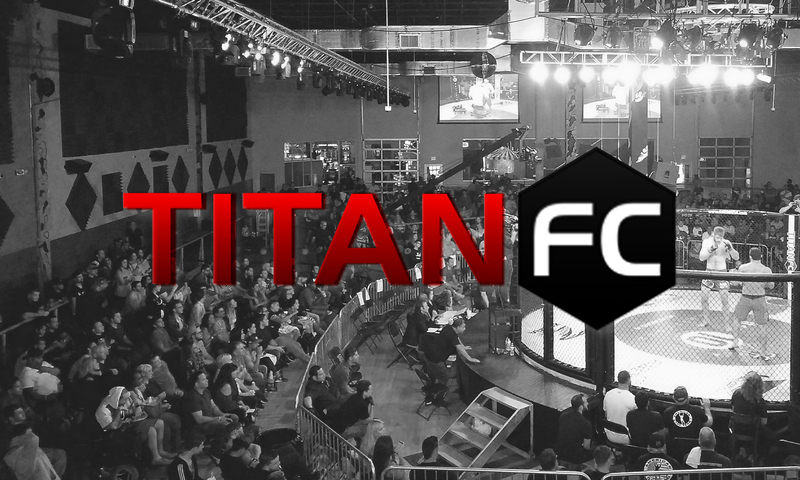 Titan Fighting Championship (Titan FC) is an American mixed martial arts promotion based out of Pompano Beach, FL. Their shows were originally run in and near Kansas City and have since moved to Fort Lauderdale, FL. Since July 2015, Titan FC events are broadcast on the UFC online streaming service UFC Fight Pass. Titan FC 54, features two titles on the line. In the main event, undefeated Titan FC featherweight champion Jason Soares (12-0) defends his belt against number one contender, Anderson Hutchinson (7-2). “The Specimen” Soares is coming off a first finish of Caio Uruguai at Titan FC 52 in January. “Superman” Hutchinson returns to the promotion for the first time since Titan FC 43 more than two years ago where he captured a second round submission win over Bruce Lutchmedial.